The Fremantle History Society has much pleasure in announcing a research scholarship to celebrate its 20th anniversary. 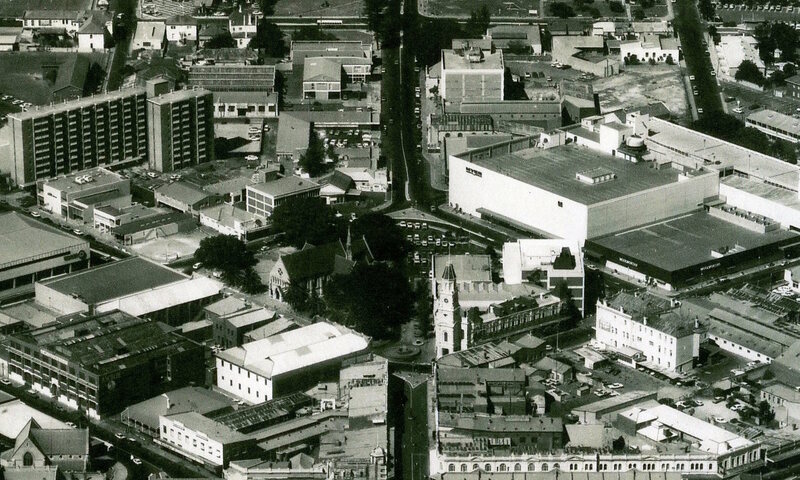 The scholarship supports the Fremantle History Society’s objectives and in particular encourages new research relating to Fremantle’s history. The scholarship is open to anyone interested in pursuing the highest level of research and writing and will require the completion of a written work, the format of which can be negotiated but will most likely take the form of a monograph of up to 10,000 words to be published by the Fremantle History Society. Click below for details and for an application form. Applications close Friday 12 September 2014. The recipient of the scholarship will be announced at Fremantle Studies Day, Sunday 26 October 2014. The Fremantle History Society will hold its Annual General Meeting at Kidogo on Bathers Beach on the 22nd July at 6.30 pm, come along and see what has been happening with the society over the last twelve months and take an opportunity to view this historic building which was built for the storage of dangerous goods in 1884. There will also be a special announcement.